← TCM Film Festival Day One: Hello Gorgeous! 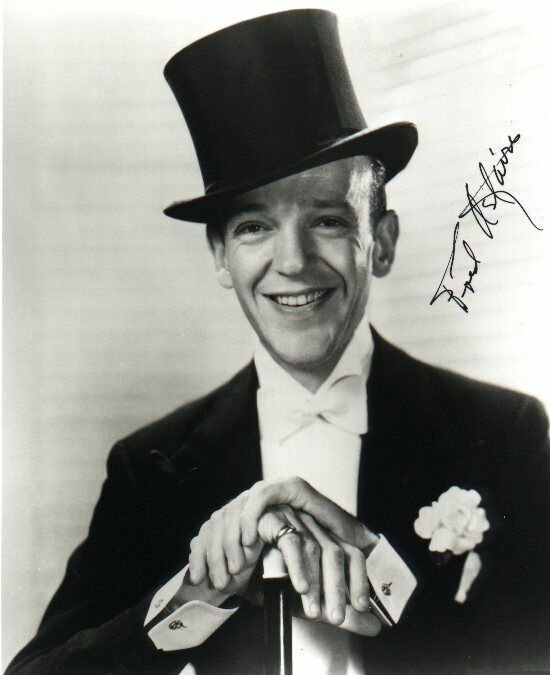 Happy Birthday to Classic Movie Legend, Fred Astaire, born May 10th, 1899! Eleven. That is the number of Fred Astaire films I own. He manages to pop up in my film collection more than any other star. Sure, part of that may have something to do with my absolute love for musicals. But if that were the only reason, then Gene Kelly would show up more than twice. So, why is Mr. Astaire represented in my collection of blu-rays, DVDs and tapes (yes, I still have a few) more than anyone else? Well, it’s pretty simple, he moves me more than anyone else. Or perhaps it has something to do with how derned stylish he is? Although I have absolutely zero skill as a dancer, the medium moves me more than any other. A well-choreographed and performed dance can tell as tragic a story as any film, play or novel –something Astaire was completely aware of. Through the use of the body, he was able to take abstract notions of love, pain, and sorrow and fully articulate them to his audience. For example, take the musical number, Never Gonna Dance, in Swing Time. It starts with a song about his longing for Ginger Rogers. And, to be fair, it tells the story perfectly. It’s adequate. However, after the song, they dance. It’s here, as they move and sway, tease and torture, that we move beyond simply understanding how he feels. It’s more than that. We begin to FEEL what he feels and has felt all along. It’s different. It’s visceral. It’s dance at finest and art taken to its fullest potential. This is why own so many Astaire films. Although there may have been flashier dancers out there (yes, I’m thinking about Gene Kelly), no one understood the potential of dance as emotive expression, as visceral as much as Astaire. And to prove it to you, here is a link to Never Gonna Dance. Not that I have to say it, but enjoy. Visit CMH’s BlogHub for more posts about Fred Astaire by Veteran and Emerging Classic Movie Bloggers. 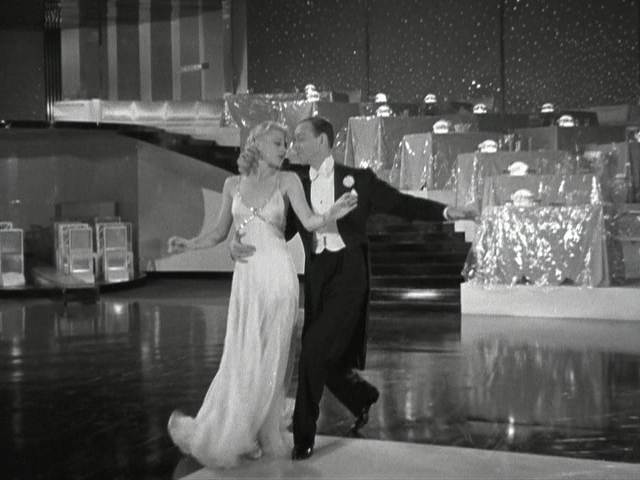 This entry was posted in Birthday Legends, Dancing, Legends Tribute, Posts by Minoo Allen and tagged dance, fred and ginger, Fred Astaire, george stevens, Ginger Rogers, musical, never gonna dance, swing time. Bookmark the permalink. Love to watch your network ALL the time, great..Great !! Thank you for those great memories..